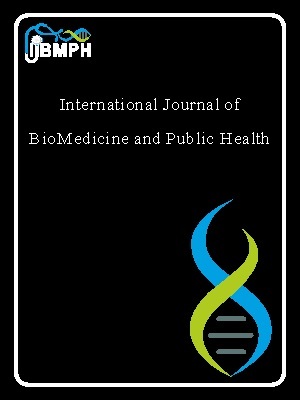 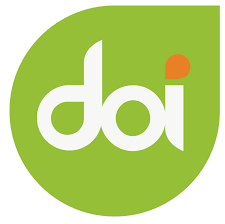 Now, International Journal of Biomedicine and Public Health has applied to be indexed by international databases such as Embase, Hinari, Doaj and etc. 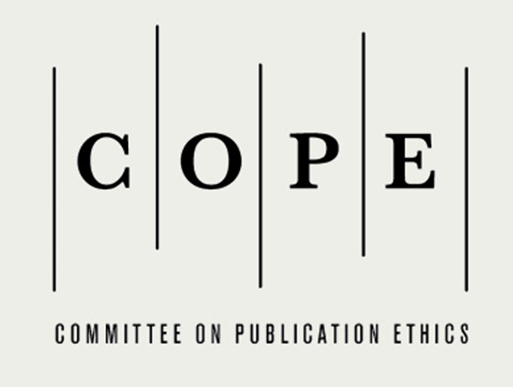 IJBMPH is also member of Committee on Publication Ethics (COPE). 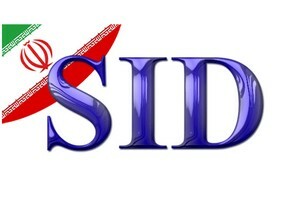 We are trying to achieve the goal, as soon as possible.